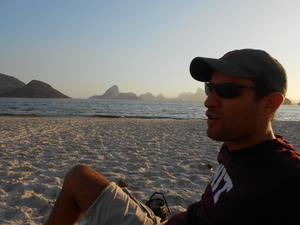 I am currently an associate professor at IMPA, Rio de Janeiro. My research interests are in algebra (Vertex algebras, Chiral Algebras, infinite dimensional Lie algebras) and its applications to algebraic geometry and mathematical physics (Quantum field theories, Conformal field theories). Sala 432. IMPA. Estrada Dona Castorina 110, 22460-320, Rio de Janeiro, Brasil.